Turtle is so excited by the book about penguins that his dad reads him at bedtime that he decides he wants to be a penguin. So the next morning, he creates a penguin costume, grabs his book, and heads for the schoolbus. His kindergarten classmates are thrilled. They all want to be penguins too! 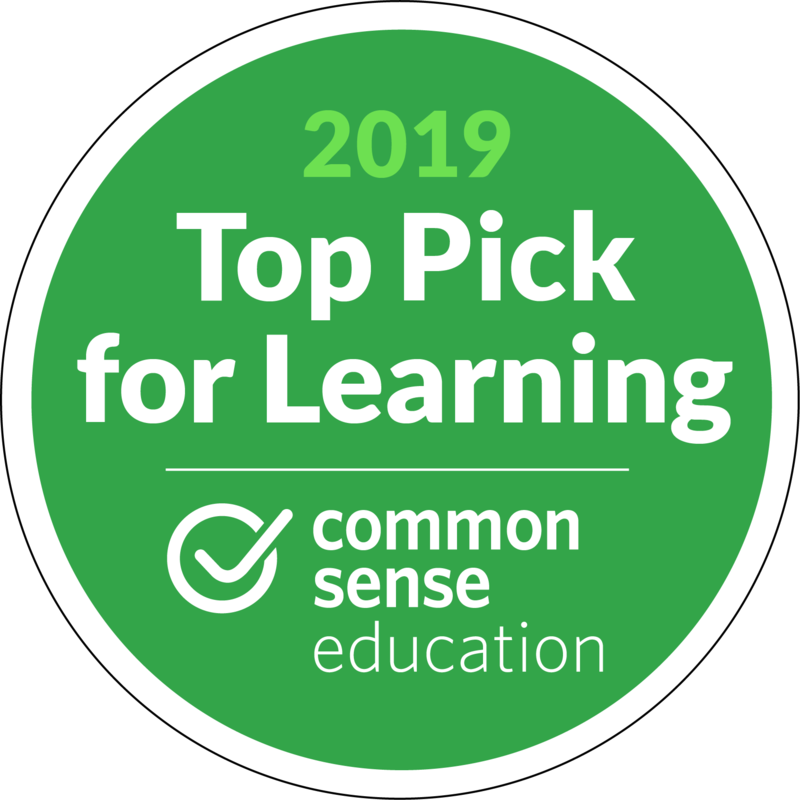 Turtle shows his book to his teacher, and all day long he and his classmates do as the penguins do-they slide down the slide on their bellies during recess, form a waddling conga line at music time, and snack on goldfish crackers. It's a super-cool penguin day! 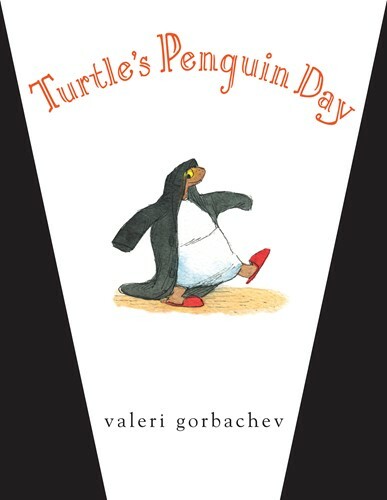 This delightful picture book from Valeri Gorbachev is a perfect blueprint for teachers (and kids) to plan penguin days of their own.